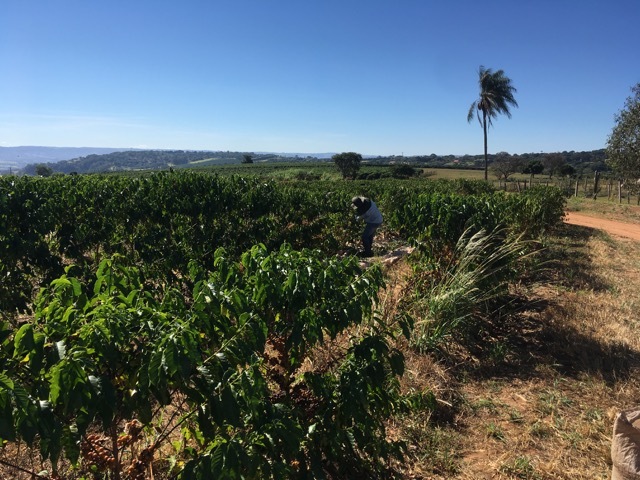 This was first farm that Paulo’s family owned. This farm, at that time not as a coffee farm, was bought more then 200 years ago. Paul’s great-great-grandfather José Juscino Alves established house that is still use in original shape. Paulo grow up at this farm and it was one of the first places that he felt in love with coffee. 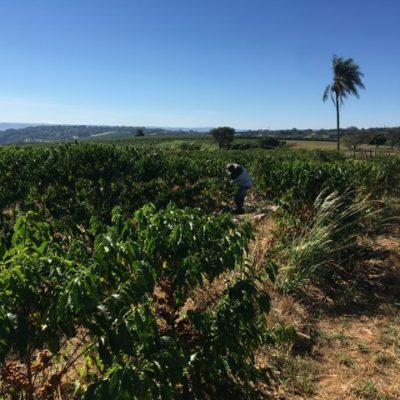 It has total size of 32 ha with 15 ha of Mundo Nuovo, 2 ha of Catuai Amarelo and newly (2016) established 8 ha of Yellow Bourbon (Juanita type). This Yellow Bourbon has a first season this year and we are looking forward to taste it! 5,5 ha of the farm is kept as wild forest that supports the species diversity of the environment. It also create ambient for birds and many other species of animals. Farm has very nice spring water but still no irrigation for the coffee tree.